Homes are for sale in the Isles of Boca. 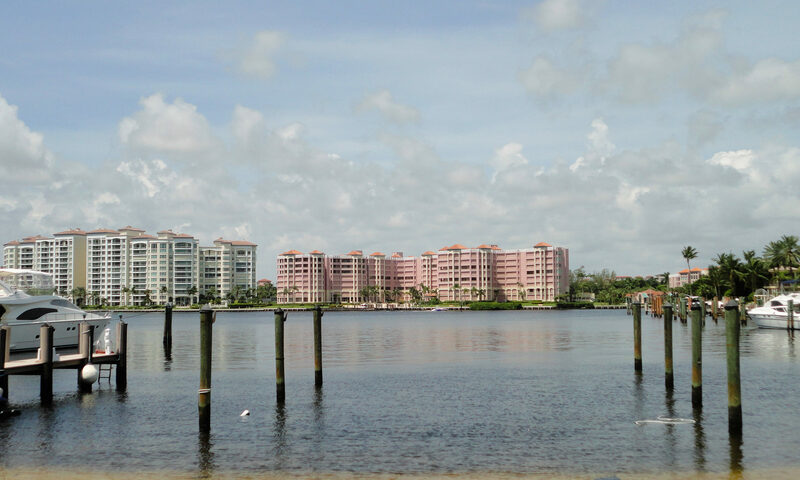 Located in Boca Raton, Florida these properties are perfectly located within Palm Beach County. With an endless amount of shopping, dining, and entertaining nearby, this community is ideal when looking for a condominium. 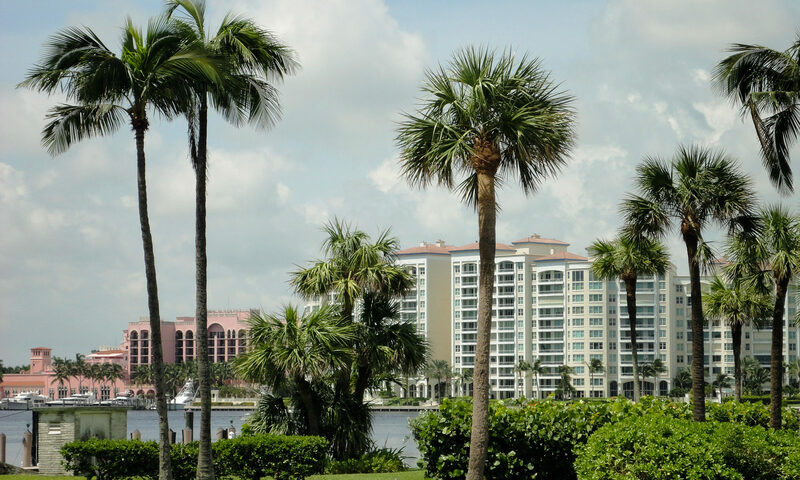 Isles of Boca offer residents Mediterranean style condominiums with garden and lake views to enjoy from your own patio. This gated community offers a HOA with fabulous amenities and landscaping to enjoy all year long. This community is located off of SW 18th Street and Military Trail. 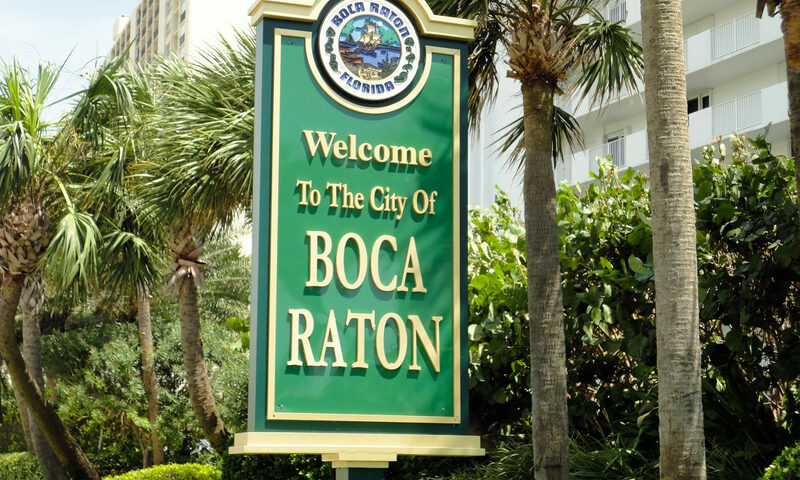 Being centrally located in Boca Raton real estate, this neighborhood is close to gyms, shopping, movies and pizza parlours, and is only a short drive to the beach. 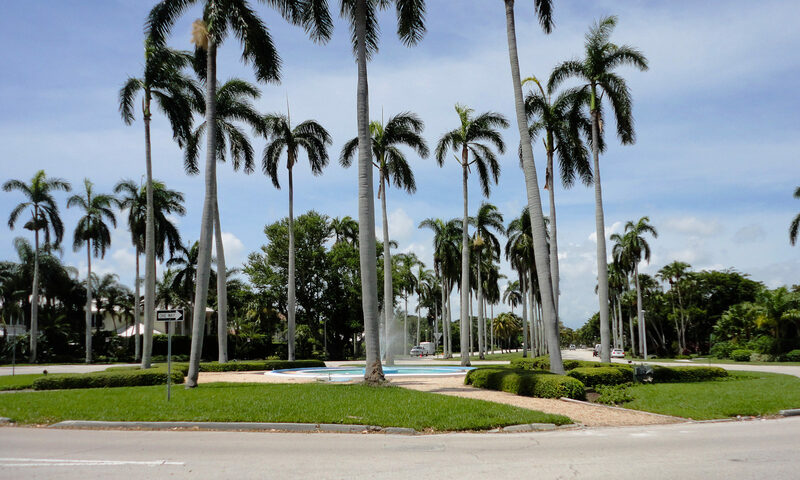 In Palm Beach County, this subdivision is a part of an A rated school district including Verde Elementary School, Boca Raton Middle School, and Boca Raton Community High School. 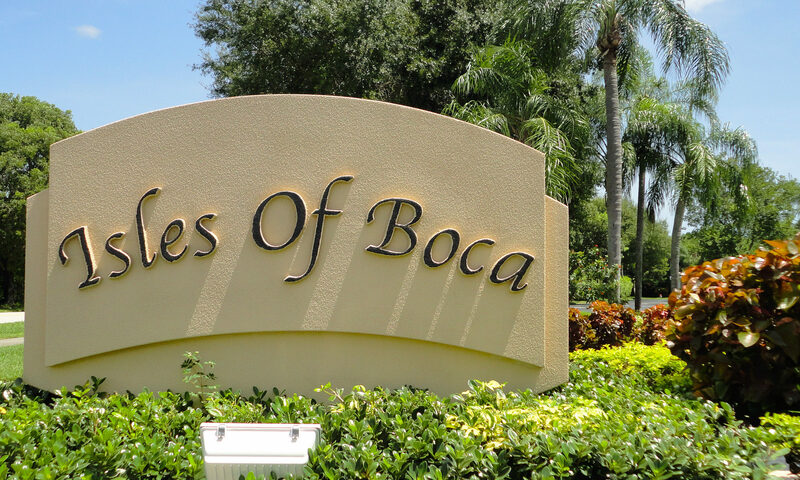 I am interested in learning more about Isles of Boca homes.